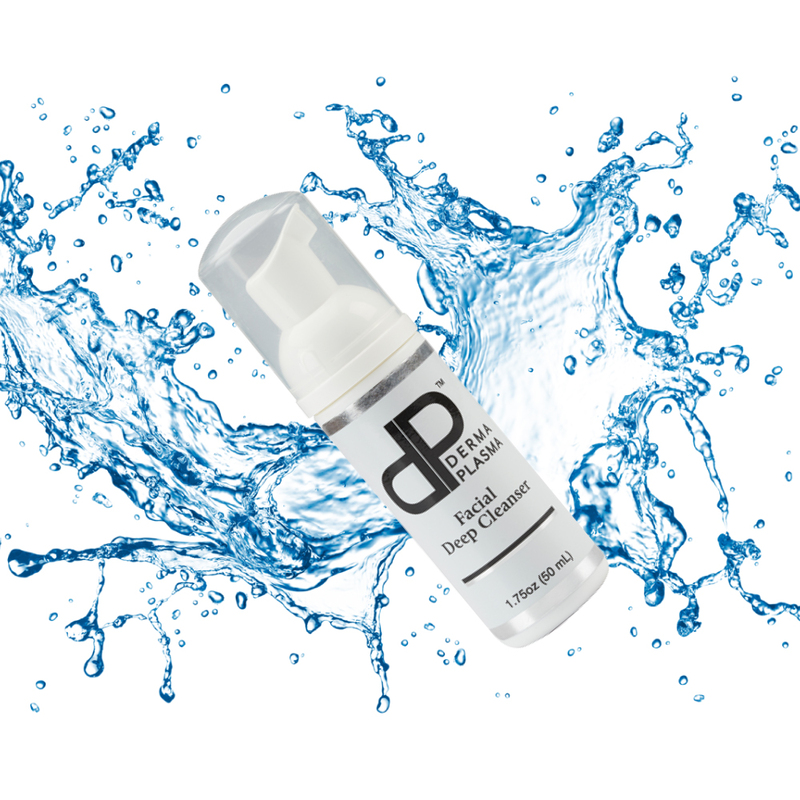 DermaPlasma™ Facial Deep Cleanser is a moisturizing cleanser that is perfect for all skin types including sensitive skin. Detoxifies and removes dead skin cells and eliminates oil from skin without causing redness. Derma Plasma™ Elixir Repair Serum reduces visible signs of aging, reduces visible pores, reduces fine lines and wrinkles, reduces puffiness and evens skin tone. Also reduces the appearance of scars and stretch marks. Derma Plasma™ Elixir Repair Serum is a novel combination of potent antioxidants including Vitamin C, Retinol (Vitamin A), Hyaluronic Acid and Peptides improving skin elasticity by promoting natural collagen production. Reveal a smoother, more radiant, younger look with regular use. Wake up to beautiful skin every day! Derma Plasma™ Hydrating Facial Cream targets visible signs of aging on the face, eyes, and neck. A unique combination of potent antioxidants containing vitamin C, Hyaluronic Acid, and peptides. Brightens skin, evens skin tone, reduces dark circles under the eye, and removes fine lines and wrinkles. The weightless silky formula allows for smoother makeup application providing a rested refreshed look! Derma Plasma targets aging complaints: wrinkles, puffiness, dark circles, and reduces the size of pores. It includes a unique combination of potent antioxidants such as Vitamin C., Hyaluronic Acid, and Peptides (Acetyl Hexapeptide-3). It brightens the look of dark circles improving the appearance of age, and skin elasticity by promoting collagen production helping with the firmness and reduction of wrinkle plus weightlessness. The silk formula allows for smoother makeup applications and gives you a rested refreshed look with or without makeup incorporating proprietary blends of proven actives. This skin-strengthening formula delivers healing moisture to the areas that need it most, while fighting wrinkles and making skin look firmer. Derma Plasma created this breakthrough formula with Argireline and hyaluronic acid including antioxidants vitamin c and vitamin e to increase the appearance of a firm complexion. The time-released hydration plumps as it helps strengthen the skin’s ability to repair itself and improve skin’s overall complexion, helping you age gracefully. Elixir is a novel combination of potent antioxidants including Vitamin C, retinol(VitaminA), Hyaluronic Acid and Peptides, improving skin elasticity by promotion collagen production. Facial Deep Cleanser: A moisturizing cleanser that is perfect for all skin types including sensitive skin. Detoxifies and removes dead skin cell, also eliminates oil from skin without causing redness. 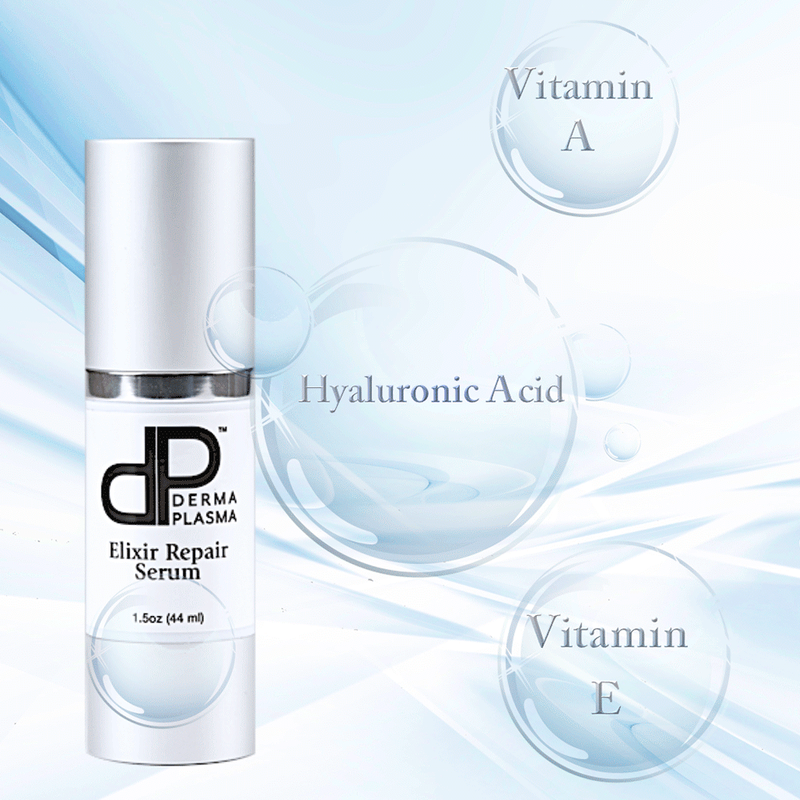 Derma Plasma Hydrating Facial Cream with enriched with vitamins, hyaluronic acid, and Peptides (Acetyl Hexapeptide-3). Brightens the skin evening and whitens the skin tone. Our products include a unique combination of potent antioxidants such as Vitamin C., Hyaluronic Acid, and Peptides (Acetyl Hexapeptide-3). It brightens the look of dark circles improving the appearance of age, and skin elasticity by promoting collagen production helping with the firmness and reduction of wrinkle plus weightlessness. The silk formula allows for smoother makeup applications and gives you a rested refreshed look with or without makeup. Read some of our testimonials below to hear how others are liking our products! THIS SITE IS PUBLISHED BY DIADERM LABORATORIES, INC. IT IS INTENDED FOR VISITORS FROM THE UNITED STATES.